DISCOVERING THE WORLD THROUGH THE EYES AND EXPERIENCES OF WOMEN. The Women in Action Worldwide NGO has launched a new collection of guidebooks co-published by Editions d'en bas in Switzerland and Mkuki Na Nyota in Tanzania. This is the first volume of the collection and is published in both English and French. 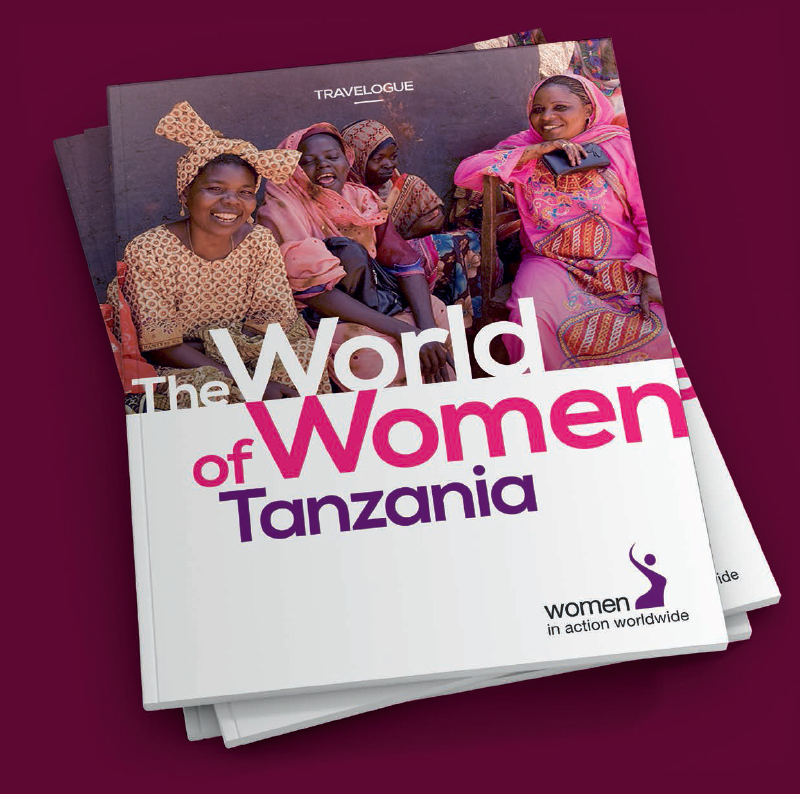 The World of Women - Tanzania gives a voice to Tanzanian women whose inspiring life journeys take readers to four prime tourist destinations in the country. THE WORLD OF WOMEN TANZANIA TRAVELOGUE The guide gives an original perspective of the essential role played by women.